If you have a Google+ account or are managing a Google+ page, then chances are you are going to see an email arrive in your inbox from Google telling you they are shutting down Google+. We have had a few people ask whether the email is legit or not. The truth is that Google is shutting down its own social media platform. A lot of industry heavy weights called Google+ a fail from day one and that it should have never been launched. While this may be the case, Google have admitted the defeat in trying to take on other Social Media giants. What does this mean for the likes of you and us? Well not a huge amount for the most part, infact it will probably be a bit of a god send as you wont have to post to yet again another social media platform to get some attention for your business. The email outlines exactly what is going to happen over the coming months while they complete the shutdown process. The first stage is that users will be able to download any content they have posted (probably handy if the content wasn’t date sensative and you can use on other social media platforms). The second stage will involve shutting down pages and deleting them from any public facing environment. Finally after all that is done you will no longer be able to access those much loved pages. From today (Feb 5th in Australia, Feb 4th in the US) you cannot create any new profiles, pages, communities or events. From April 2nd 2019 you will not be able to access the pages or your google+ profile. A safe presumption is that after a few months later you probably wont find any trace of Google+ or its existance with exception to articles like this one floating around on the internet. This does however raise one key question. 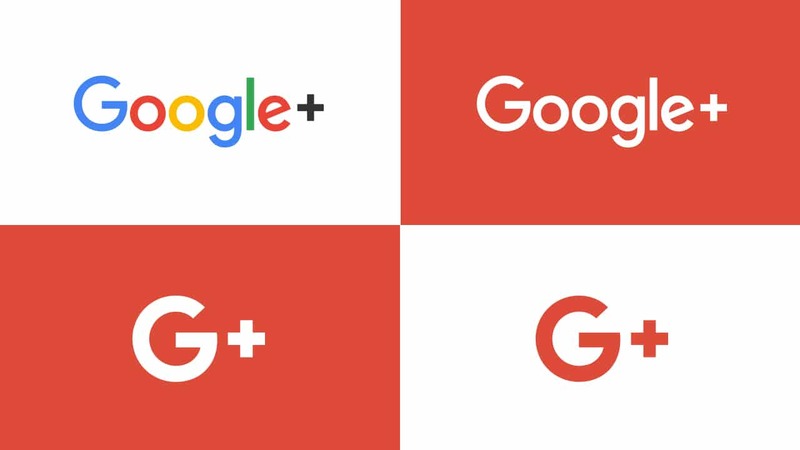 Who or what is going to take Google+’s place in the market? Well from an SEO standpoint, that is a question that a lot of people are asking. There is no right answer as yet, but, people are starting to hedge their bets on “Google my Business” as a good place to start. If you have any emails like the one mentioned in this article come through and are not sure of its legitimacy contact us today either by phone or email.